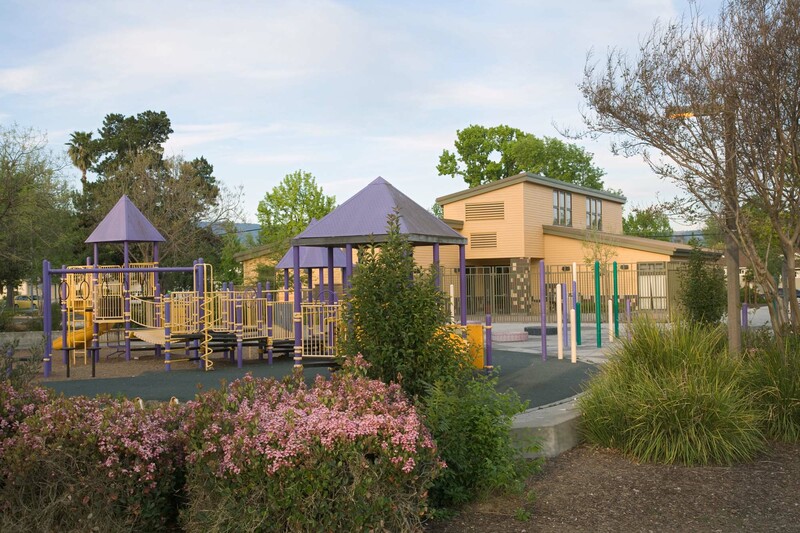 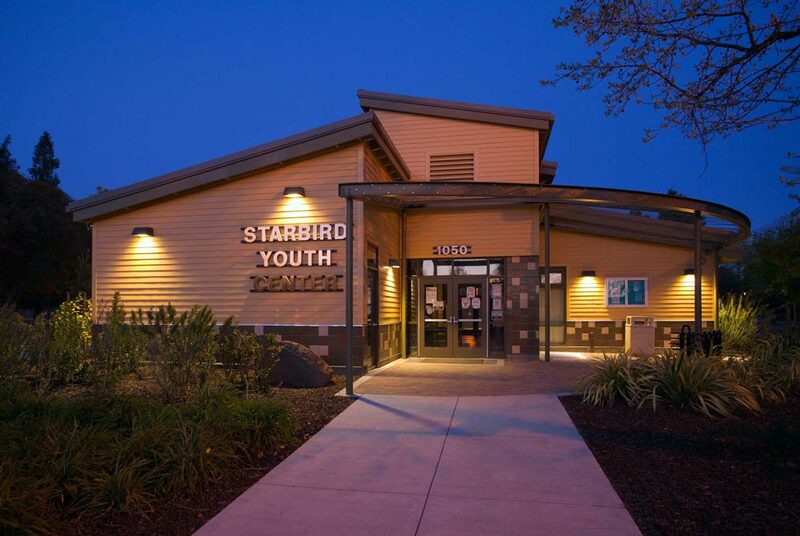 The project included the demolition of an existing structure and construction of a new youth center at Starbird Park in the Blackford Area of the Strong Neighborhoods Initiative Redevelopment Project Area in San Jose, California. 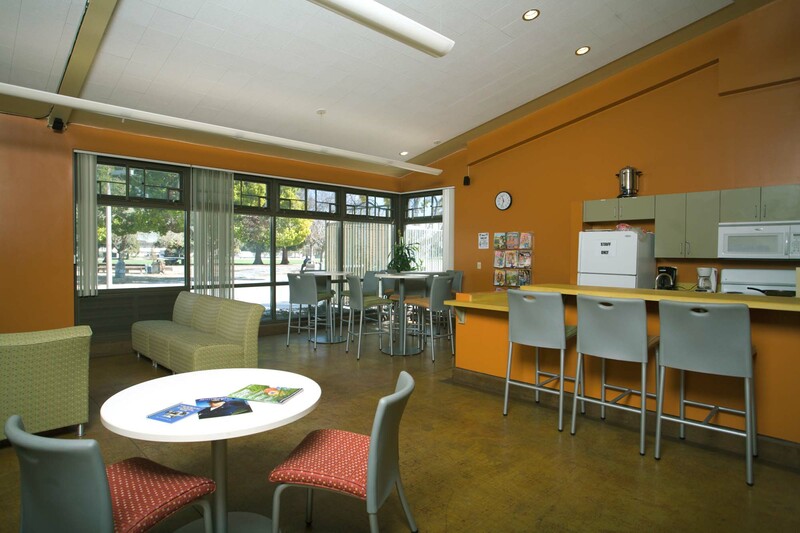 The Redevelopment Agency of San Jose envisioned the building to be around 3,800 SF and had a budget of $2 Million. 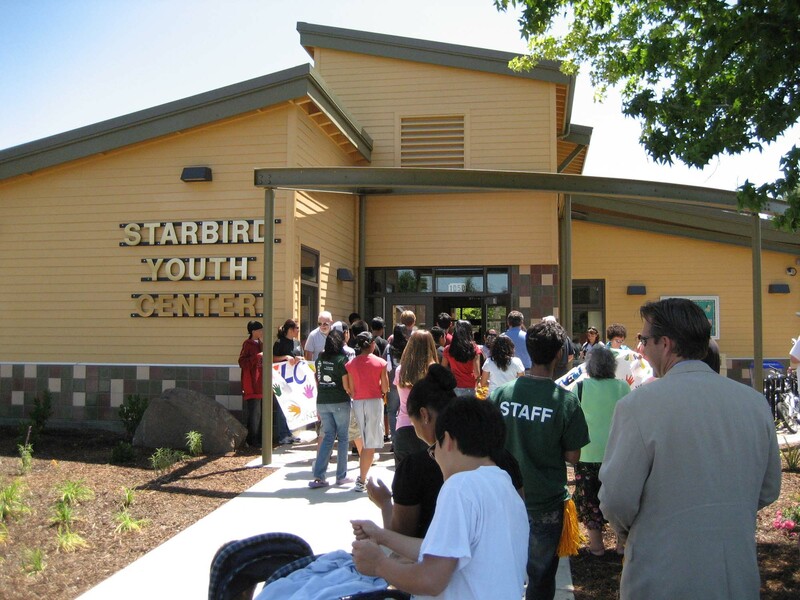 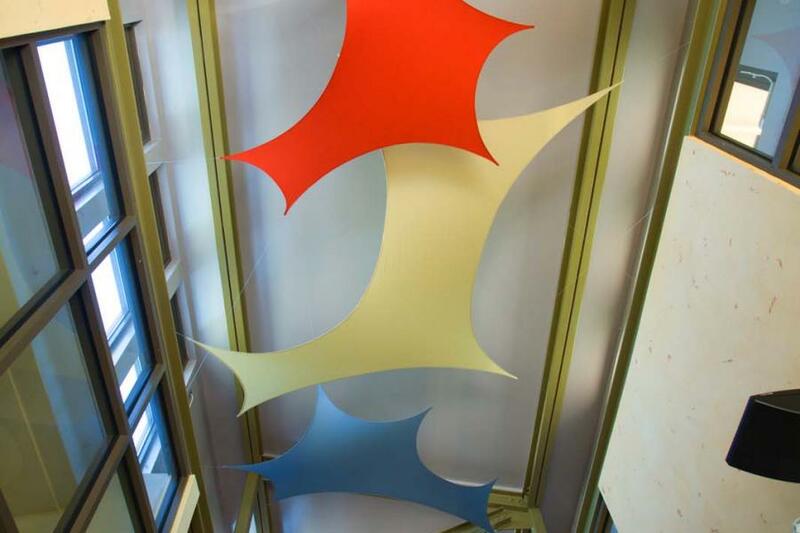 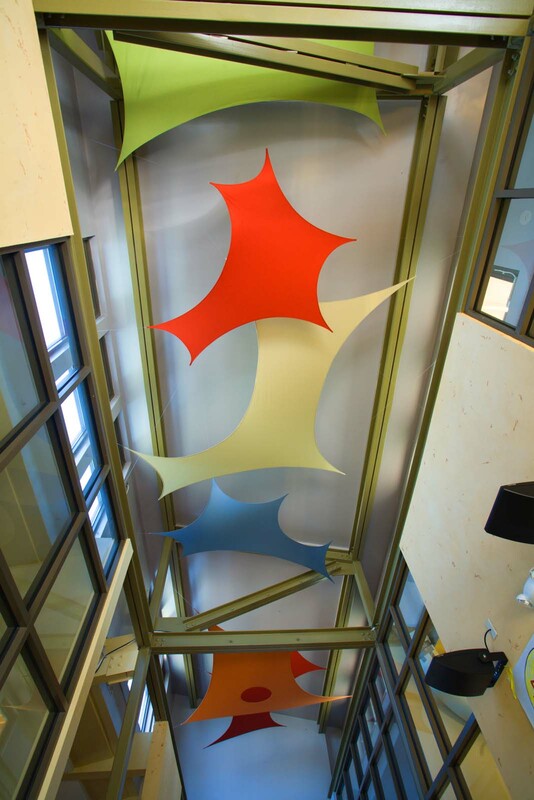 LEED Certification was an important goal for the agency and the Youth Center was awarded LEED Silver Certification in Summer 2009. 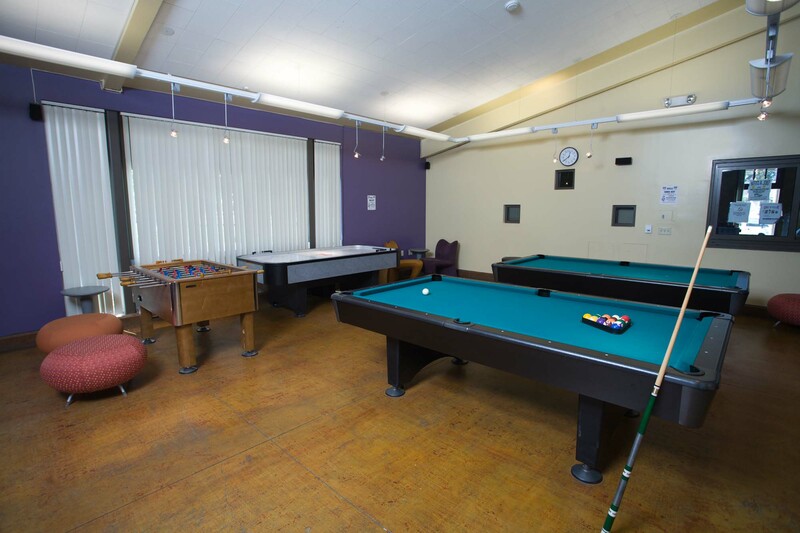 The building includes a classroom, computer lab, main office, lounge with Kitchen, game room and public restrooms. 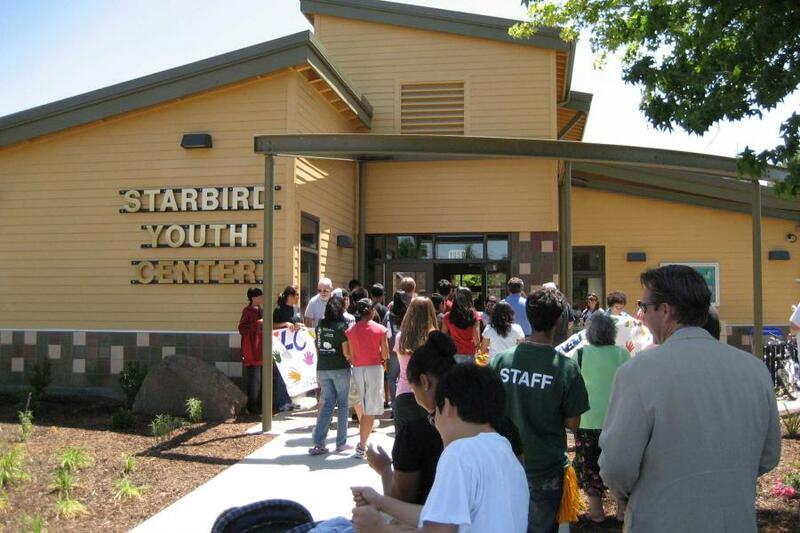 Artik met with the community, teens and site staff throughout the process to ensure that the facility would fulfill their requirements. 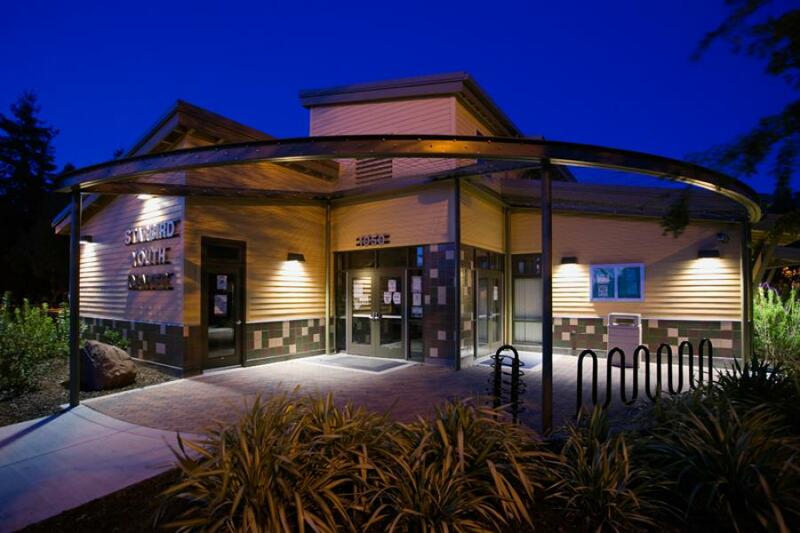 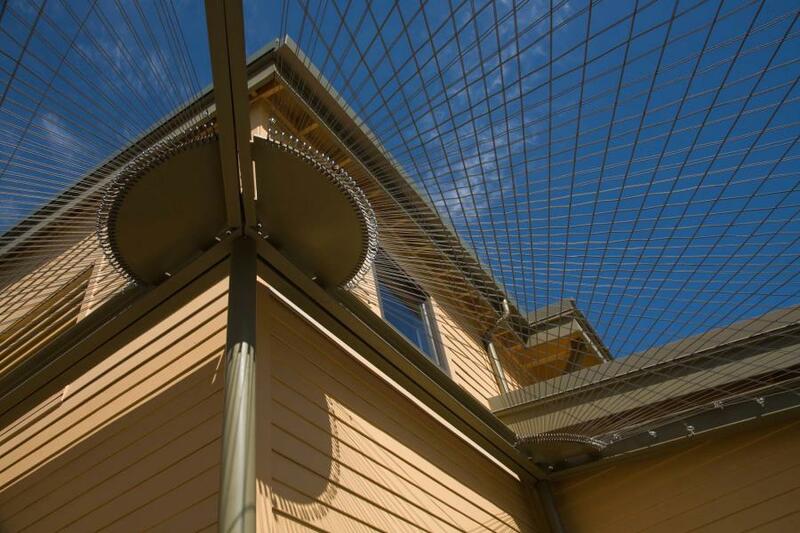 To reach the Redevelopment Agency’s goal of becoming LEED Certified, green strategies were implemented in the design with regards to energy performance, water efficiency, materials and resources and indoor environmental quality.